Is CBD the next frontier for the cannabis industry? Cannabis is still illegal federally, meaning U.S. banks are hesitant to handle over $10 billion in state sales. The first Cannabis Festival of New Orleans is today (4/20) at Washington Square Park in Marigny! Hyde Park was filled with people celebrating 4/20 yesterday – a day to consume cannabis and advocate the decriminalisation of the drug. 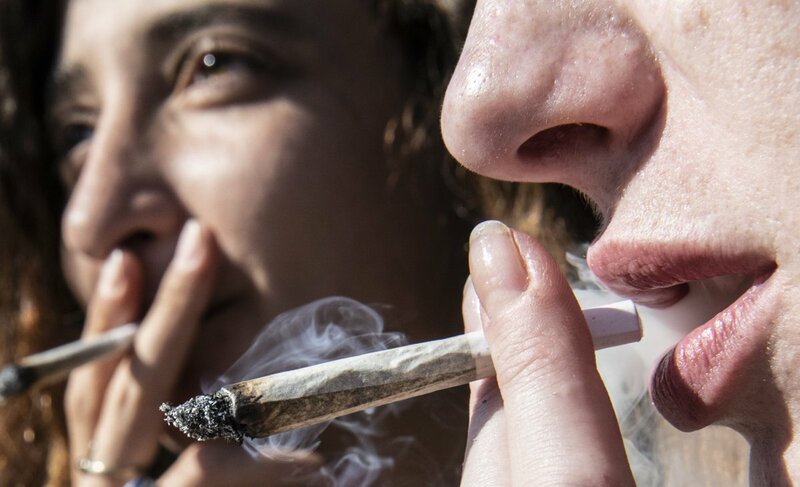 @TheSpurrShow asks: should cannabis be legalised in the UK? 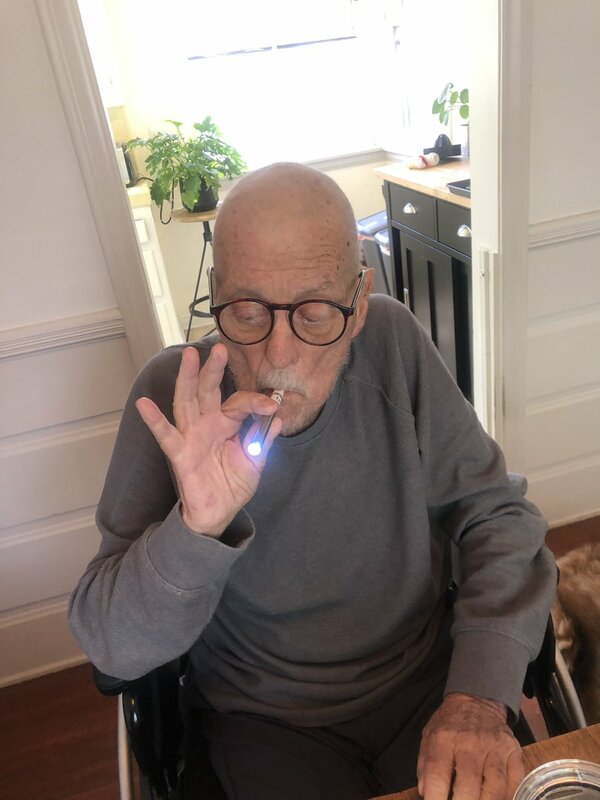 These seniors are turning to cannabis to treat a slew of health conditions. 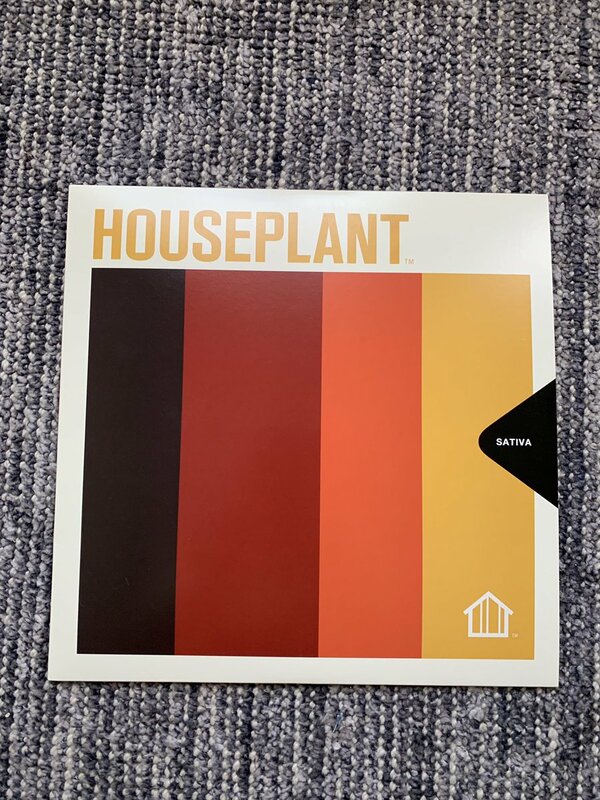 My cannabis company Houseplant made strain specific LPs. The Sativa LP has upbeat music. The Indica LP has super mellow music. 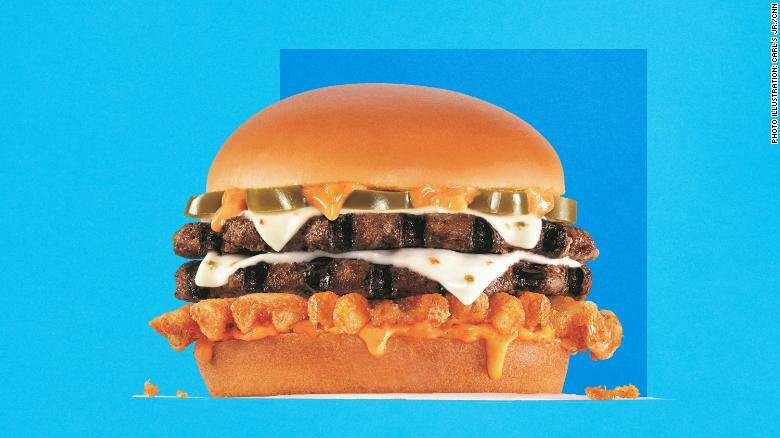 The Hybrid one is right in between. Coca-Cola is supposedly considering cannabis-infused drinks. 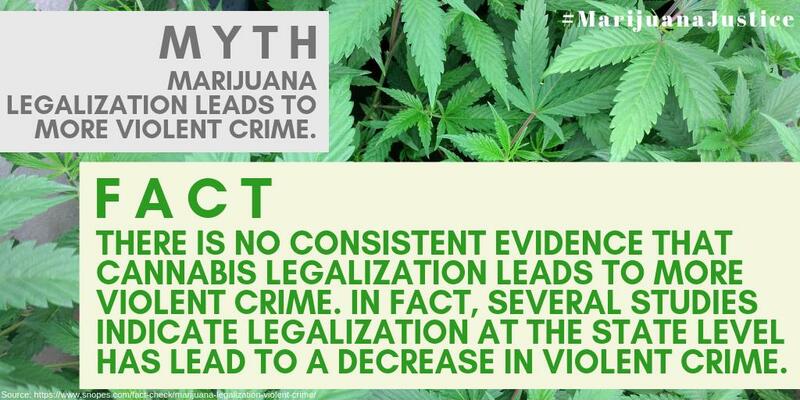 Just a reminder: there are still people in prison because of marijuana. Let’s address that first. This is my uncle. 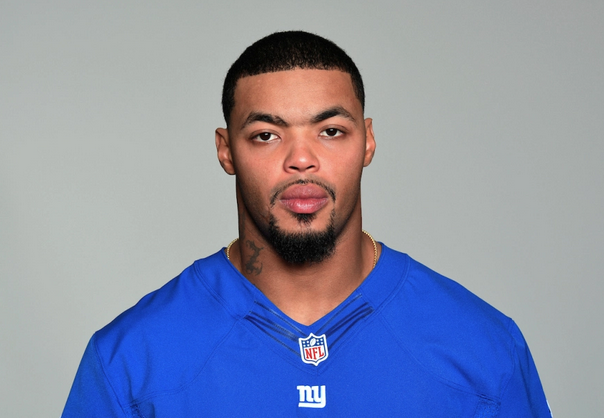 He has cancer. Guess what makes him happy and gives gim relief? Cannabis. Most people should be smoking it. 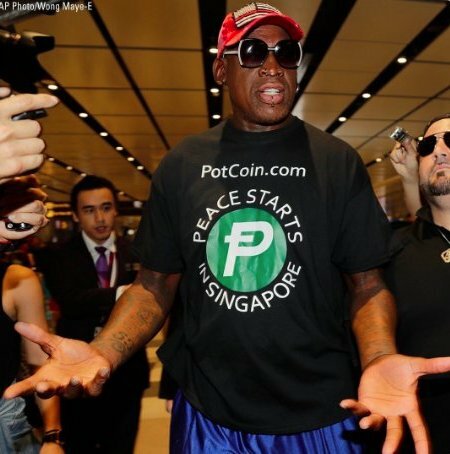 Dennis Rodman arrives in Singapore for the Trump-Kim summit in a T-shirt promoting a cannabis cryptocurrency.